Eating contaminated shellfish can be life threatening! Always check Marine Biotoxin and Sanitary Contamination closures for the area where you are harvesting. These closures can change often and quickly during the season. 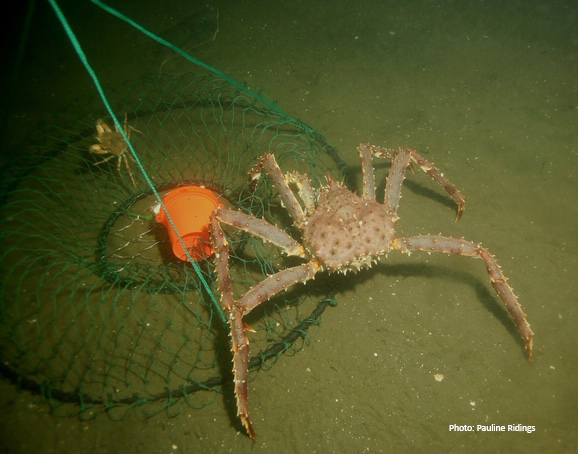 In some areas you may fish for crab with ring nets only. 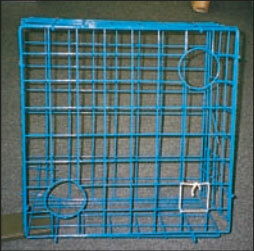 Ring nets are bag-shaped nets that are hung on a frame to which a line is attached. 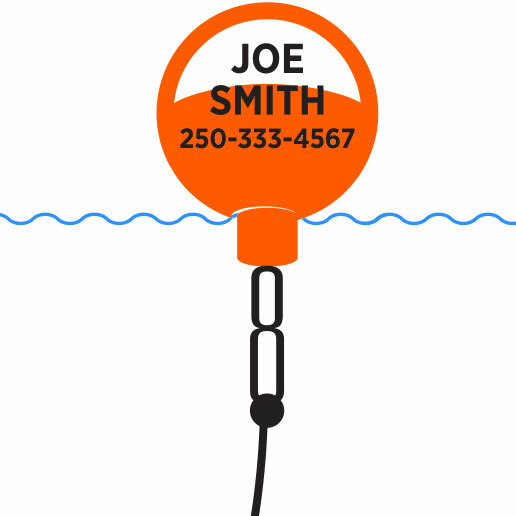 2 crab traps attached to 1 ground line may be marked with only 1 buoy. When individuals are transporting or shipping catch they must package their catch separately and only have one name per package. However, they may share a container. It is recommended that the contents (number of fish, species, and number of packages) be listed on the outside of the container to facilitate inspection. At some provincial parks, a crab watch program has been put into effect to protect undersized crabs. 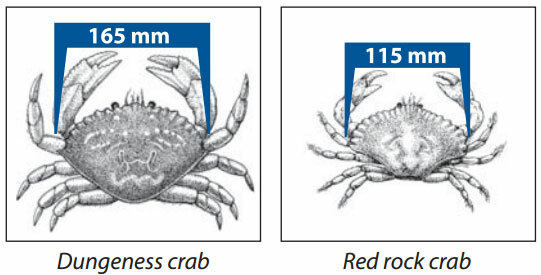 By harvesting only legal size crabs, the breeding stock is protected. Report violators by calling 604-607-4186 in Vancouver, or the toll-free Observe, Record and Report number: 1-800-465-4336.